No need to wear less makeup to take better care of your skin! 1. Make sure to double-cleanse. Before you even reach for your facial wash, use an oil or balm cleanser like Banila Co. Clean It Zero to get rid of makeup, dirt, and other gunk on your face. 2. Exfoliate your skin to keep it at its smoothest. 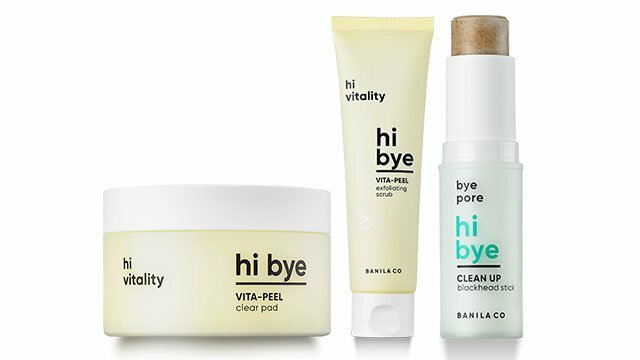 Products with alpha hydroxy acids (AHAs)—like Banila Co. Hi Bye Vita-Peel Clear Pad and Banila Co. Hi Bye Vita-Peel Exfoliating Scrub—are great for sloughing off dead skin. The latter has lemon and golden kiwifruit extracts to help invigorate and brighten up the skin. You can also get rid of your blackheads (minus the painful extraction process!) 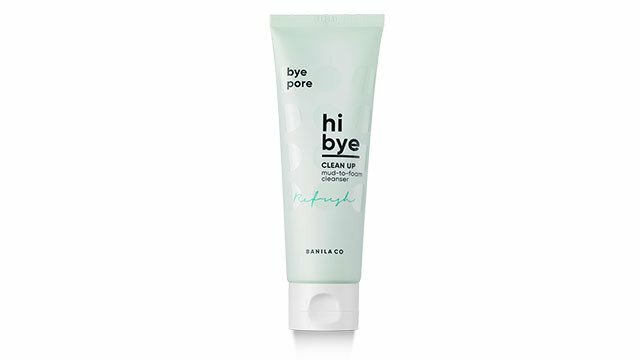 with the Banila Co. Hi Bye Clean Up Blackhead Stick. 3. Use a mask at least once a week. A sheet, mud, or sleep mask will do wonders for the tired skin. Apply Banila Co. Hi Bye Clean Up Mud-to-Foam Cleanser on dry skin, leave on for a minute, then rinse to form a rich lather. 4. Don't forget to moisturize! PSA: Every skin type requires a moisturizer (yes, even oily skin!). It all comes down to choosing a product that comes with a non-sticky formula. 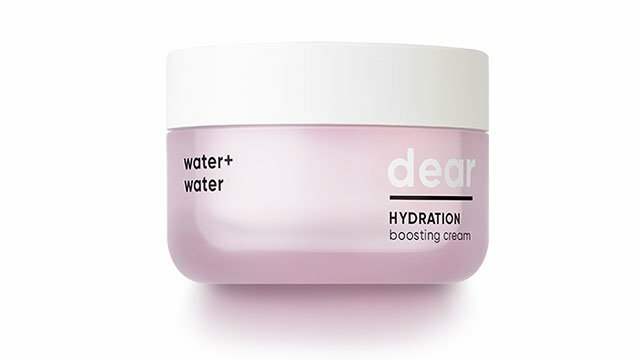 Try Banila Co. Dear Hydration Boosting Cream, a makeup-boosting moisturizer/base that gives the skin a soft, dewy glow. 5. Bring a bottle of facial mist everywhere you go. We all know how hot it can be outside. A handy facial mist like Banila Co. Dear Hydration Facial Mist should be able to keep your skin and makeup fresh the whole day. Banila Co. is a Korean beauty brand that offers "skincare for makeup" products and base makeup products for flawless skin. Visit them at Glorietta 4, Robinsons Place Manila, SM North Edsa, TriNoma, and SM Mall of Asia. For more information, visit the Banila Co. website and Facebook page. This article was created by Summit Storylabs in partnership with Banila Co..